Celebrate the park, get involved. 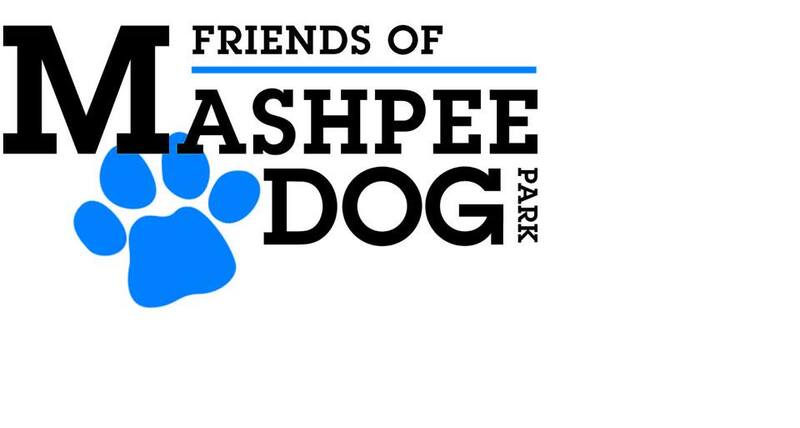 The Friends of Mashpee Dog Park, in cooperation with the Town of Mashpee Department of Public Works, will host an Earth Day Cleanup at the Mashpee Dog Park on Monday, April 22, 2019, from 8:00 AM until 4:00 PM. Spend an hour, or spend the day. Your assistance is greatly appreciated. Please note: In cooperation with the Mashpee DPW, the park will be closed to the public (and their dogs) for maintenance at this time.